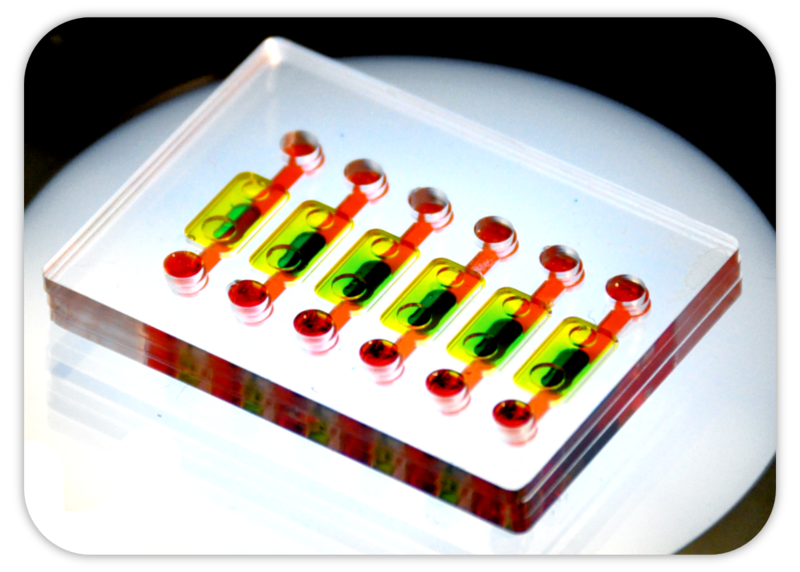 Integrating design, microfabrication, fluid dynamics and cell biology to develop microscale technologies for applications in cancer biology and medicine - that's what we're all about. 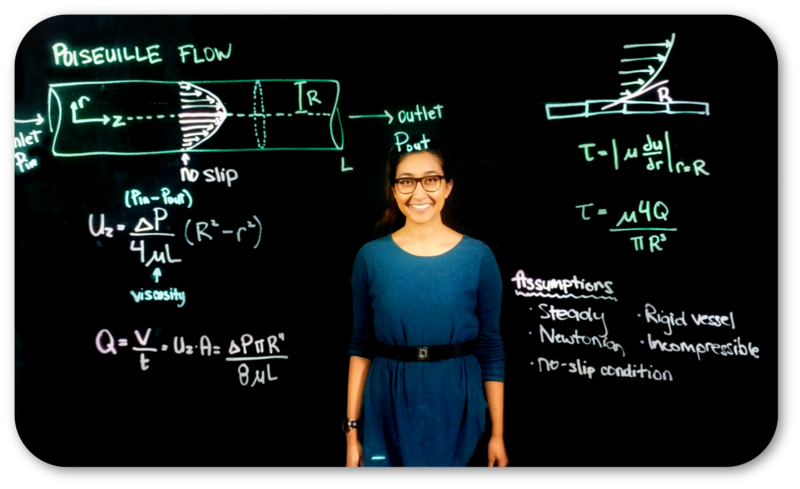 Using a Lightboard to illustrate the principles of fluid mechanics has never been more fun! Investigating the interactions between airway smooth muscle cells and airway epithelial cells. Welcome to the Integrative Biology and Microengineered Technologies Laboratory (IBMT) at the University of Toronto. Our laboratory focuses on developing microscale technologies for cell biology studies, with a current emphasis on cancer research. The ultimate goal is to apply these systems for practical and functional assays, high-throughput cell-based screening, and diagnostic applications in cancer biology and medicine. We use an interdisciplinary approach that involves integration of mechanical design, microfabrication techniques, fluid dynamics principles, cell biology, advanced image analyses and computational methods to create innovate tools and technologies that can help probe the latest questions and foremost challenges in modern biology. We’re pleased to announce that after much dedication and hard work from our students, the website is new and improved! Browse around to check out our most updated research projects and publications!